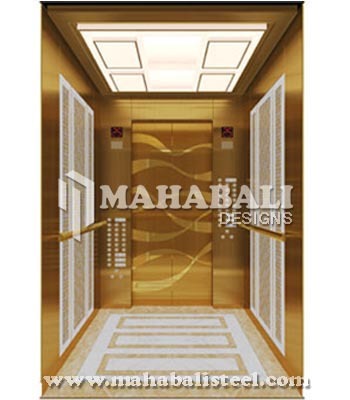 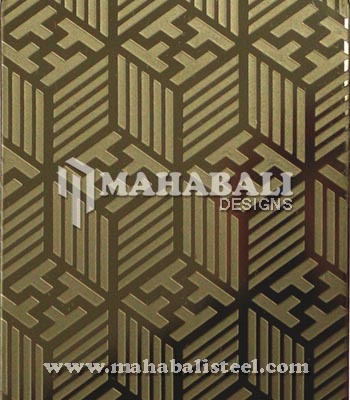 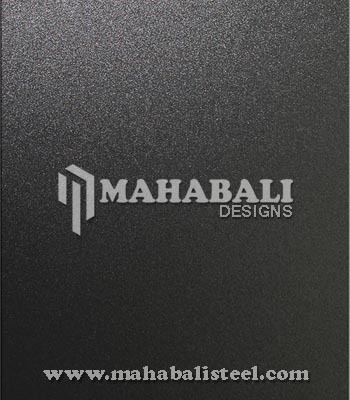 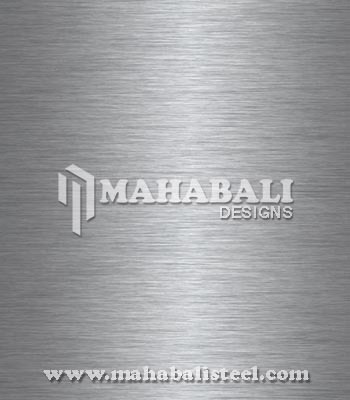 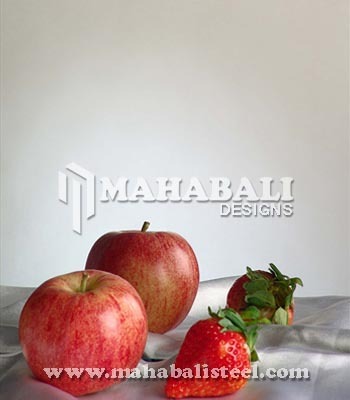 Mahabali Steel Centre is the most prominent and leading manufacturer, supplier and exporter of Stainless Steel Decorative Sheets which are produced from stainless steel material sourced from our trusted market vendors. 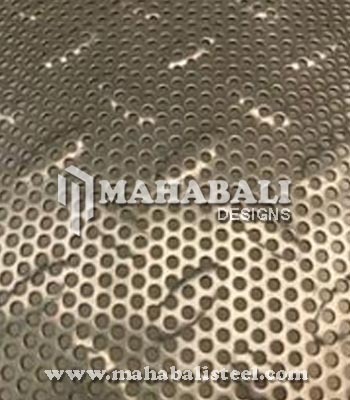 We supply various decorative stainless steel sheets, such as 8K, hairline, bead blast, copper plated color sheet; etched, embossed, laser sheet, they can be applied to internal and external decoration, kitchen, elevator etc. 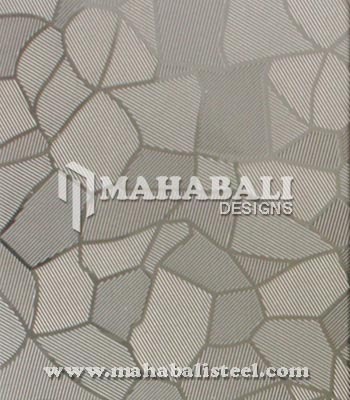 Our offered range of SS Decorative Sheets is a long-wearing product and economical alternative which have a huge demand among our clients. 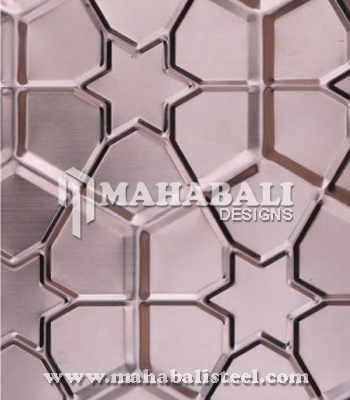 These decorative steel sheets are supplied and exported by us all over USA, Australia, Canada, and Gulf Countries especially in Dubai, Bahrain, Iran, Iraq, Kuwait, Oman, Qatar, Saudi Arabia, and the United Arab Emirates etc. 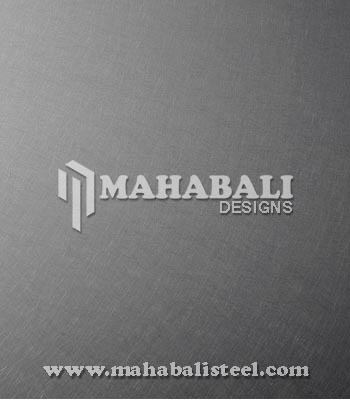 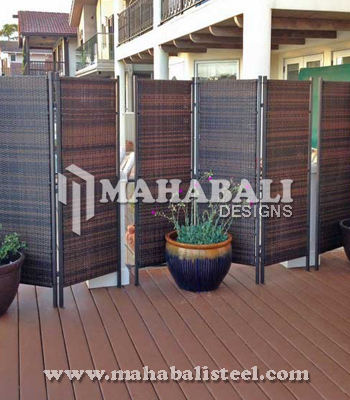 Contact us today to request a free estimate or send an enquiry on sales@mahabalisteel.com.